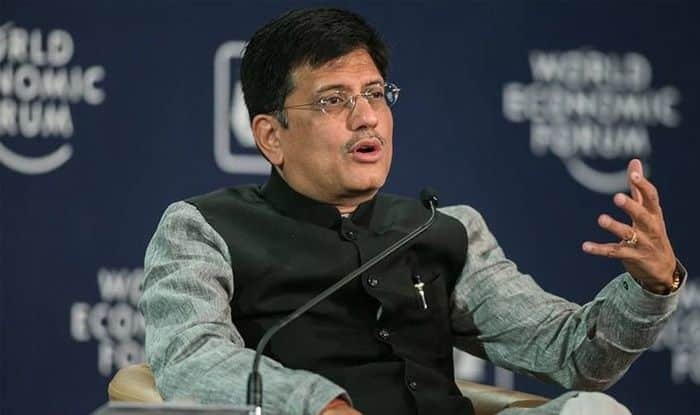 New Delhi: With Arun Jaitley in United States for treatment, Union Railways Minister Piyush Goyal has been given the temporary charge of the Finance Ministry and Corporate Affairs Ministry. According to reports, Goyal will represent the Interim Budget 2019 on February 1. According to a Rashtrapati Bhavan communique, the President, as advised by Prime Minister Narendra Modi, directed that during the period of Jaitley’s indisposition, the portfolios of the Minister of Finance and the Minister of Corporate Affairs, held by him, be temporarily assigned to Goyal, in addition to his existing portfolios. Further, Jaitley has been designated as a minister without portfolio during the period of his indisposition or till such time when he is able to resume his work as the Minister of Finance and the Minister of Corporate Affairs. Arun Jaitley has undergone surgery at a hospital in New York on Tuesday, sources said. He has been advised at least two weeks rest by the doctors, they added. Jaitley (66) had a kidney transplant in May last year and then too Goyal was put in charge of Finance and Corporate Affairs. Jaitley was admitted to AIIMS last year in early April following which he underwent a surgery on May 14, 2018. In his absence, Railways Minister Piyush Goyal was given the additional charge of Finance Ministry on May 14. Jaitley, 66, who had stopped attending office at the beginning of April, and was back in North Block – the seat of Finance Ministry – on August 23. Jaitley had in September 2014, undergone a bariatric surgery to treat weight gain that he suffered because of a long-standing diabetic condition. Speaking a fortnight ahead of the Budget, Jaitley underlined that there have been precedents of interim budgets containing major policy announcements to tackle an urgent situation.